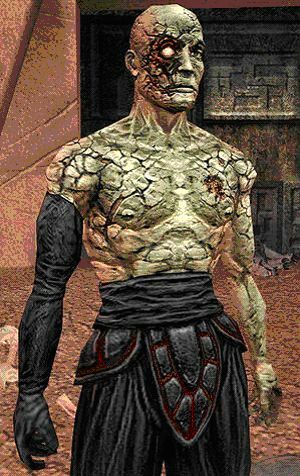 Description: The 9D9-s54 Dianoga spy droid was a model of spy droid developed by the Imperial Department of Military Research for espionage purposes. 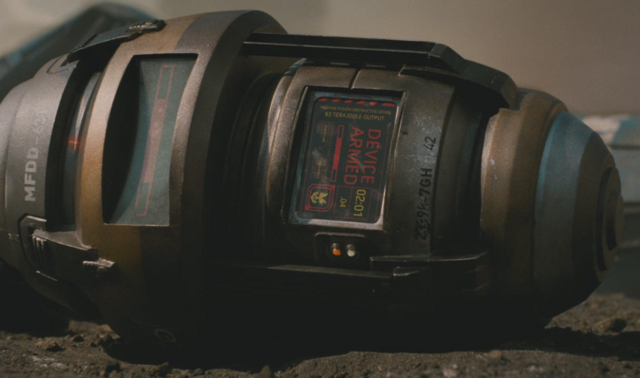 Intelligent, they had a deceptively simple design and featured tracking and identification capabilities that allowed them to follow their targets and recording every move they make with a high-definition holorecorder, after which they would transmit their data back to the Galactic Empire over secure channels. 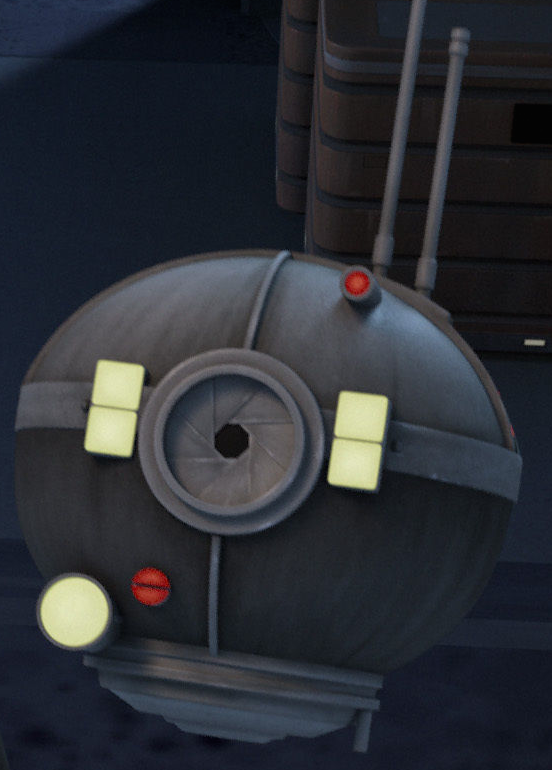 Agent Kallus of the Imperial Security Bureau used a spy droid to track the movements of Minister Maketh Tua, as well as to record footage of her assassination in order to falsely implicate the rebels of Lothal in her murder.